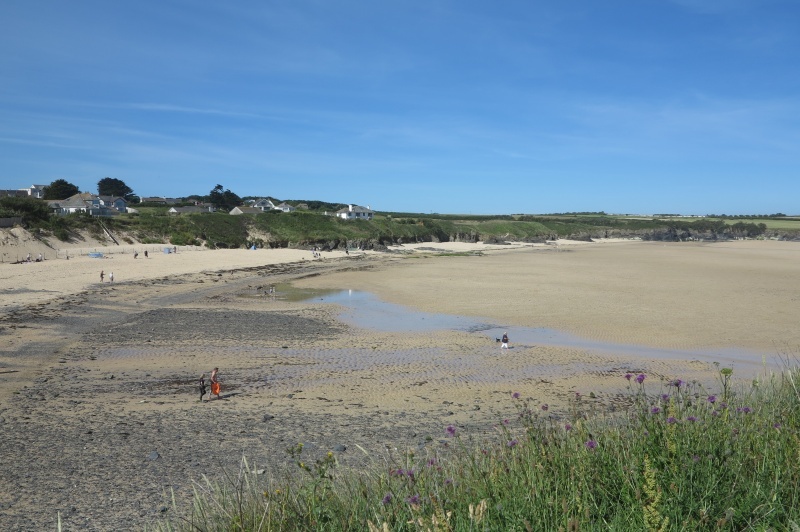 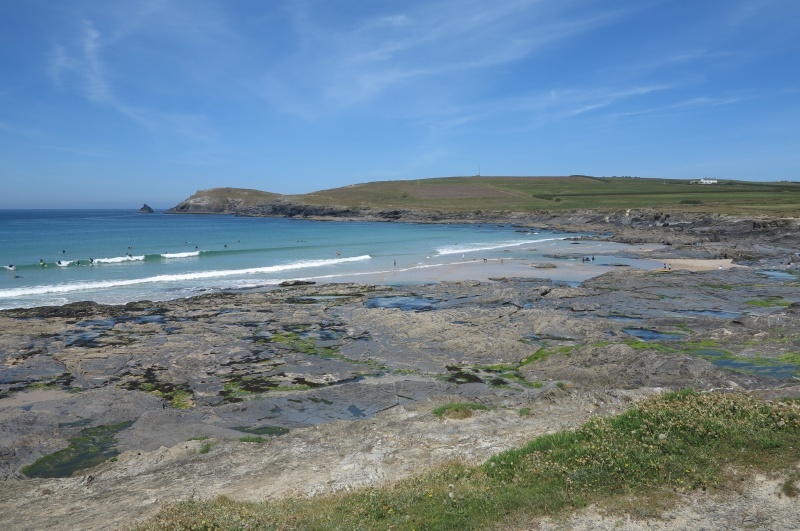 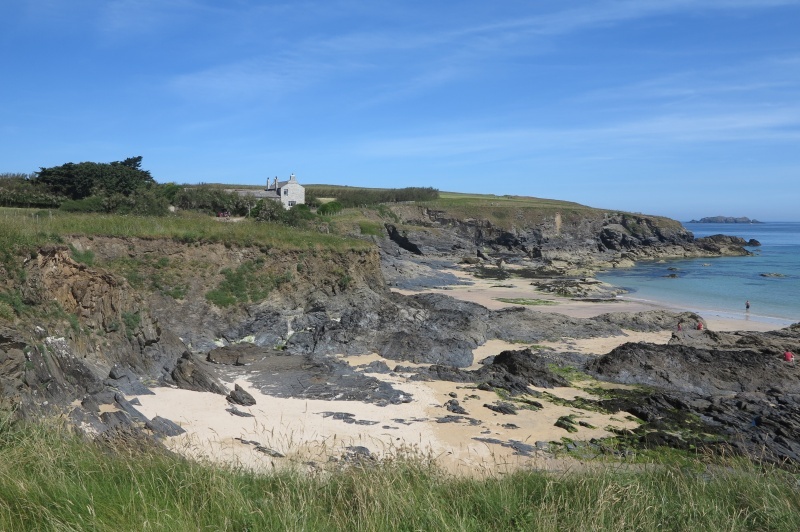 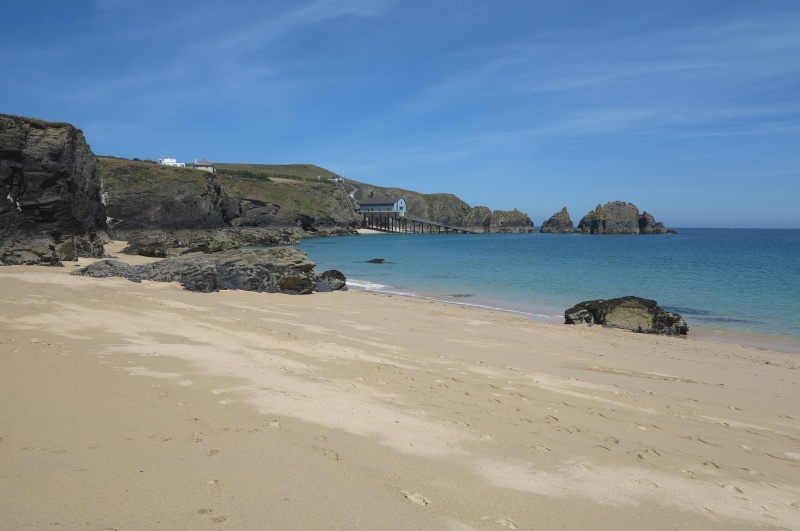 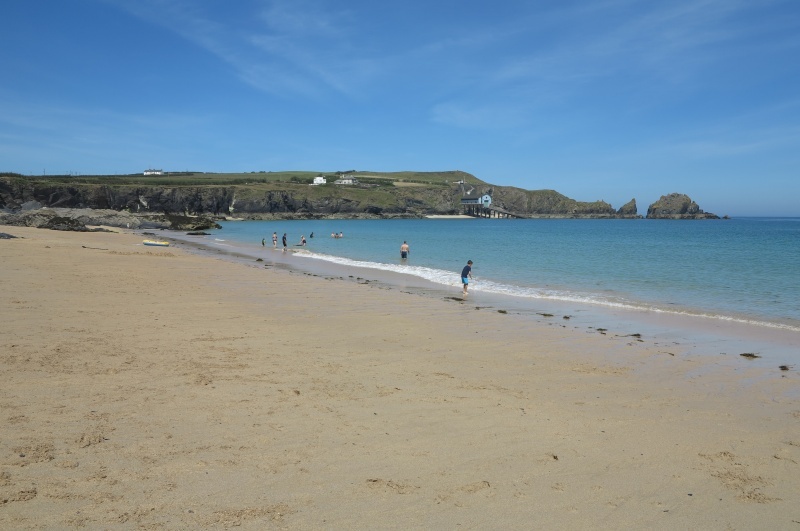 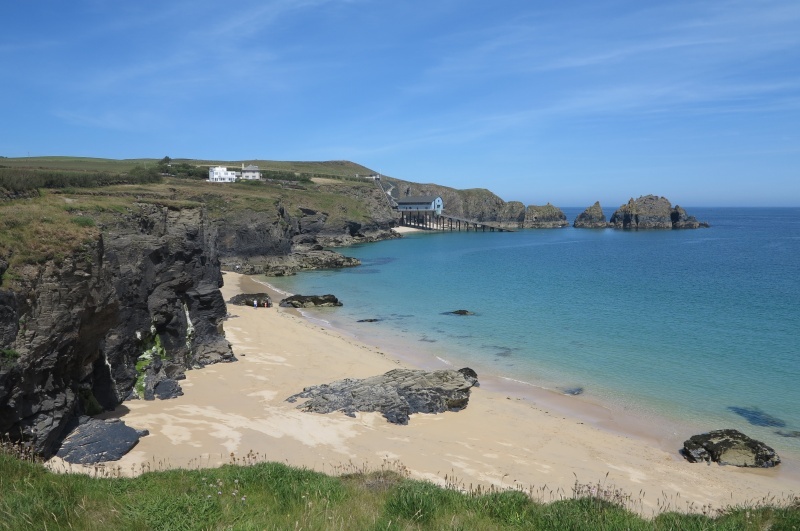 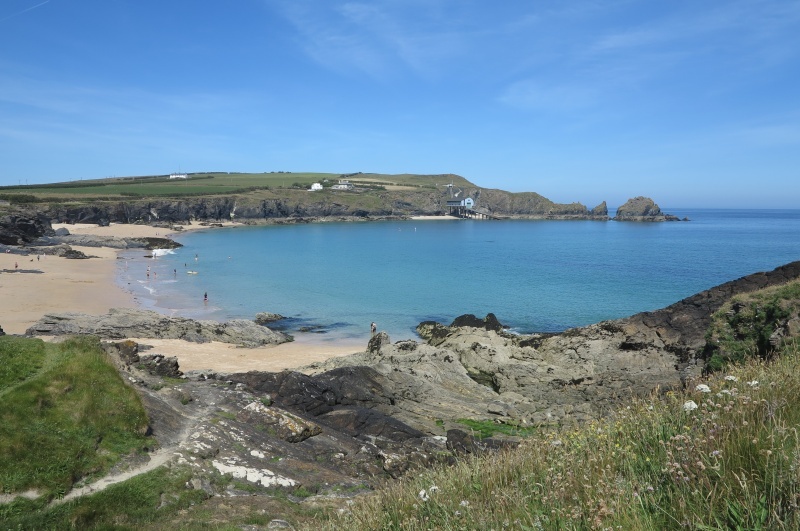 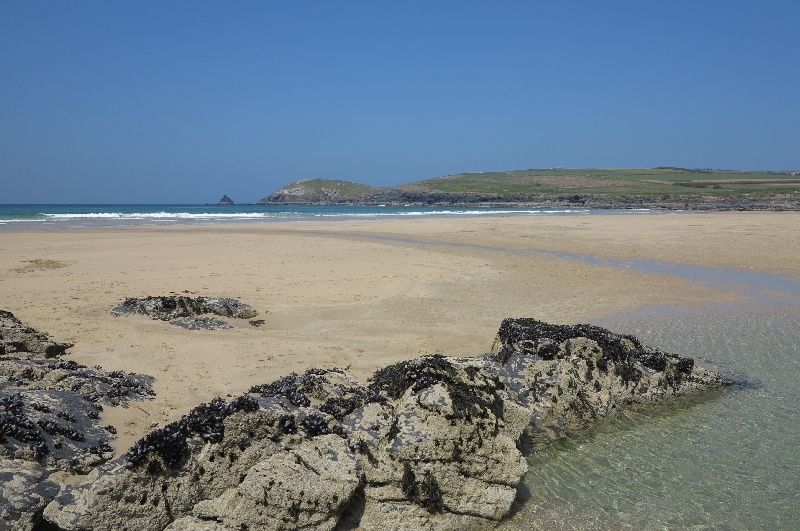 Harlyn Bay and Mother Iveys Bay are two nice beaches on the North Cornwall coast. 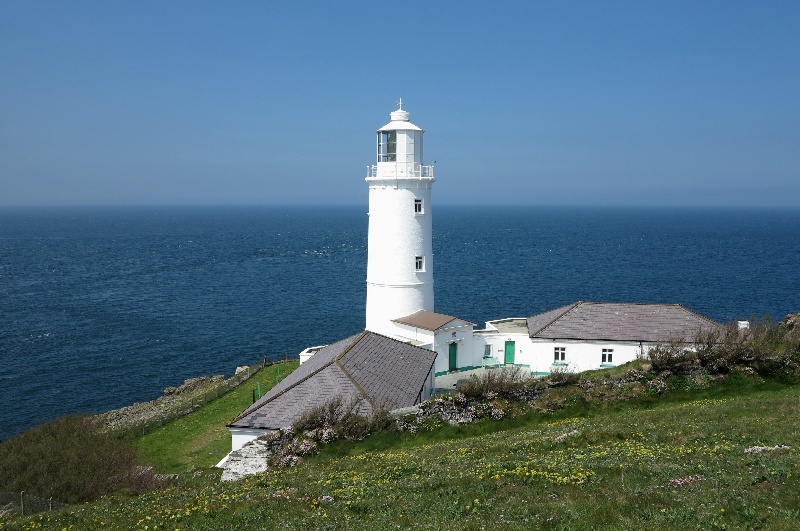 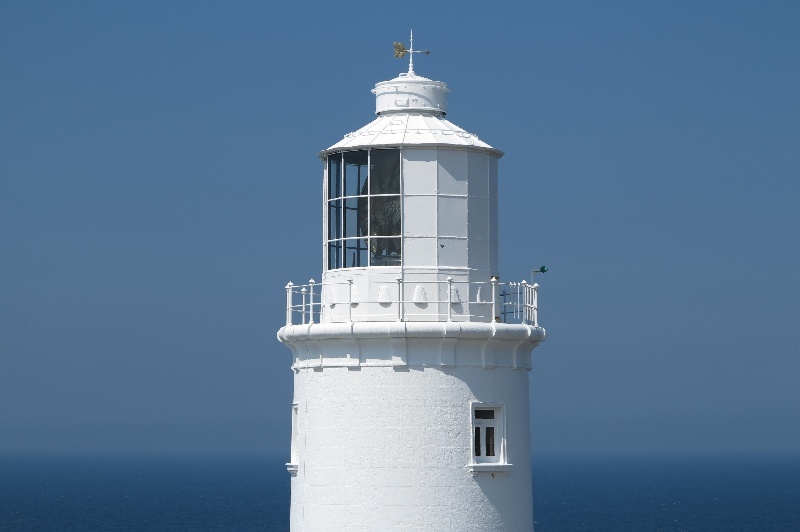 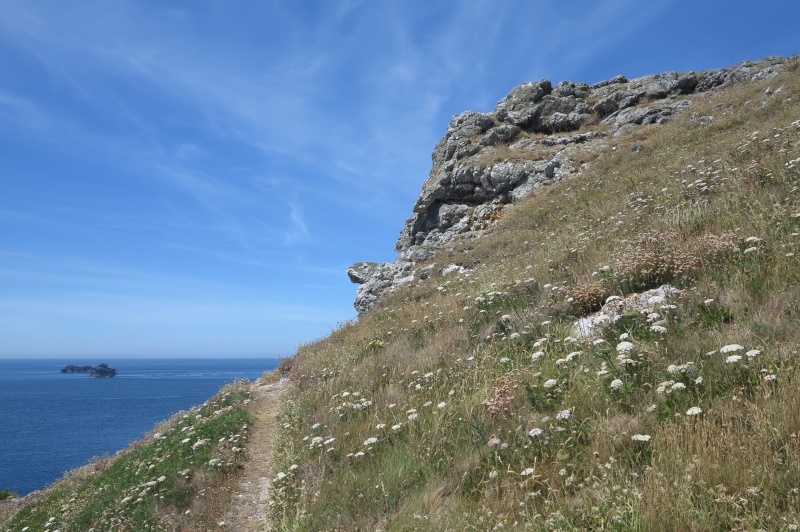 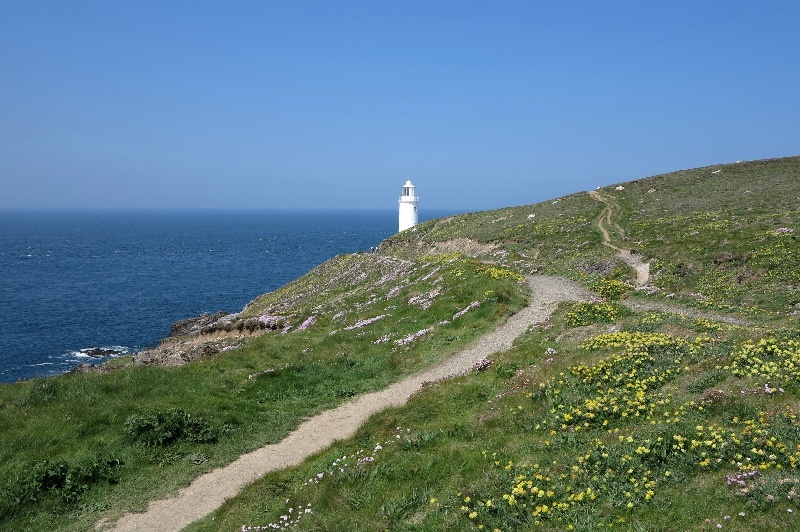 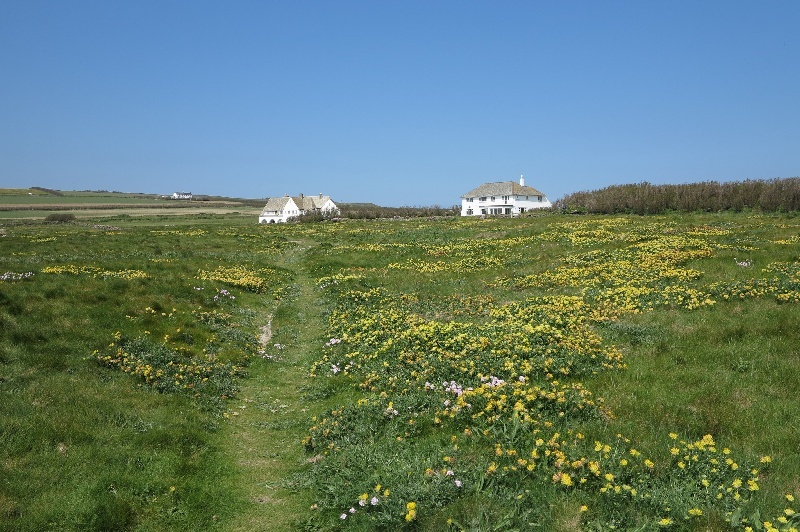 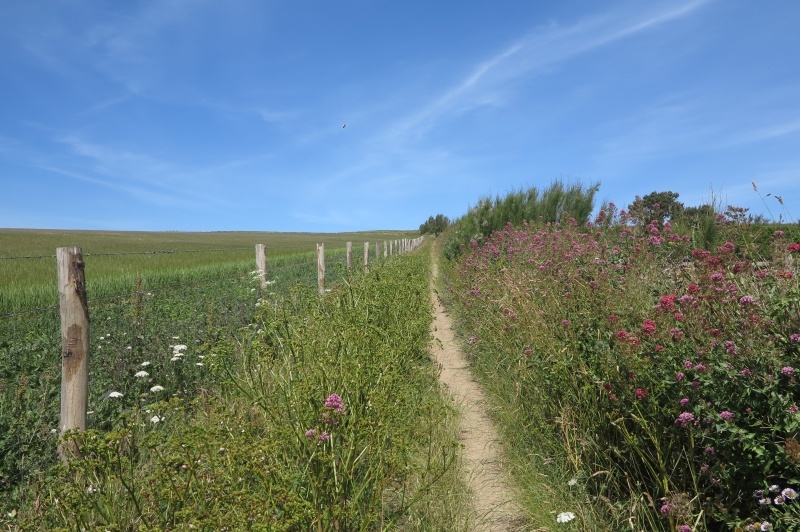 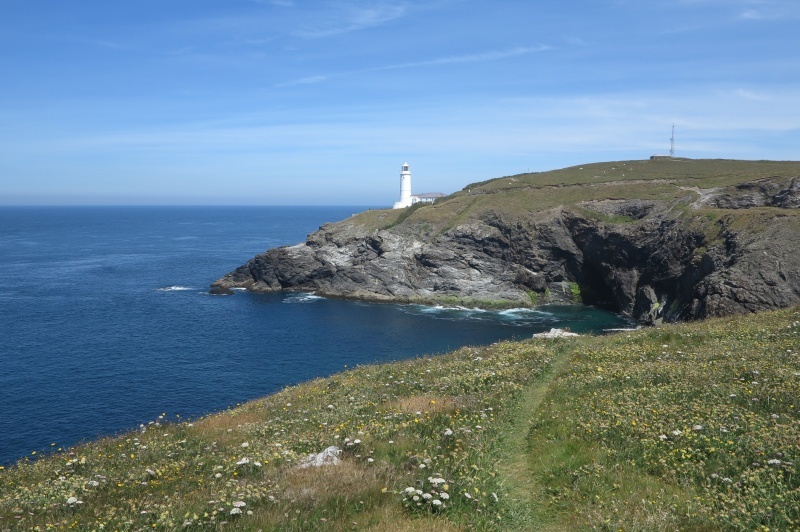 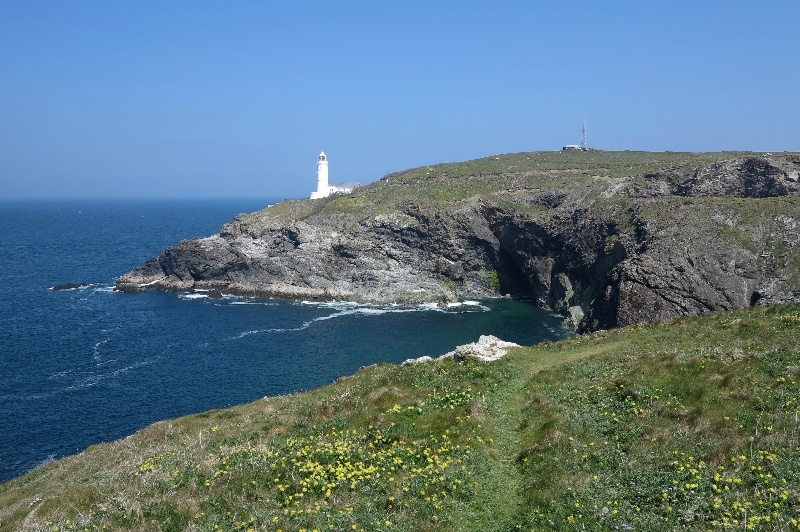 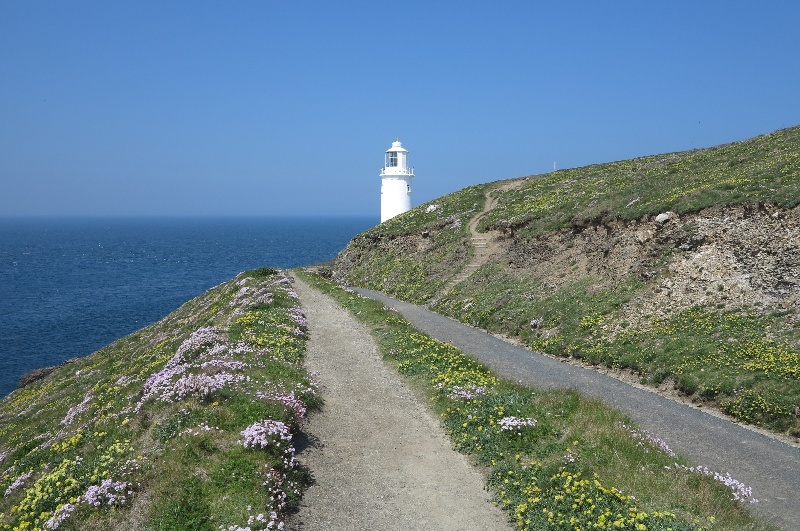 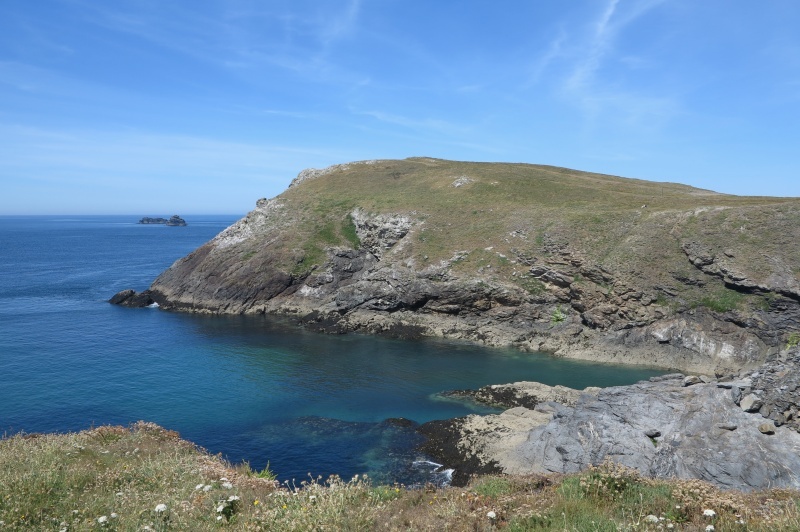 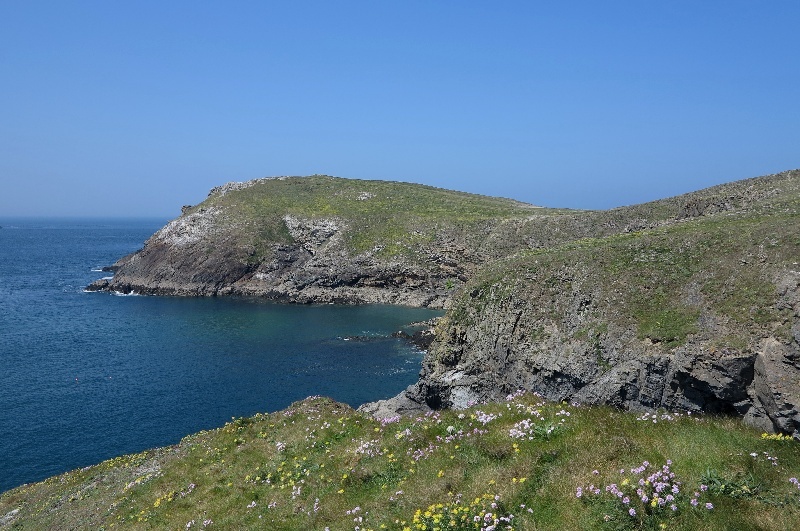 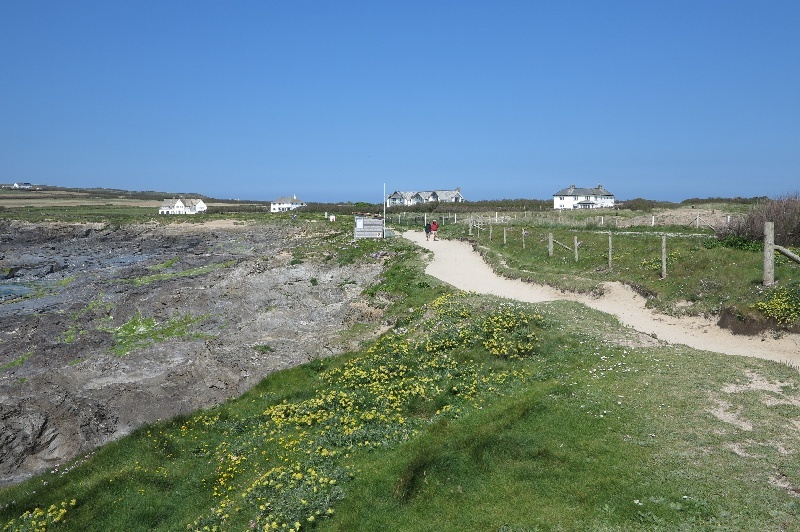 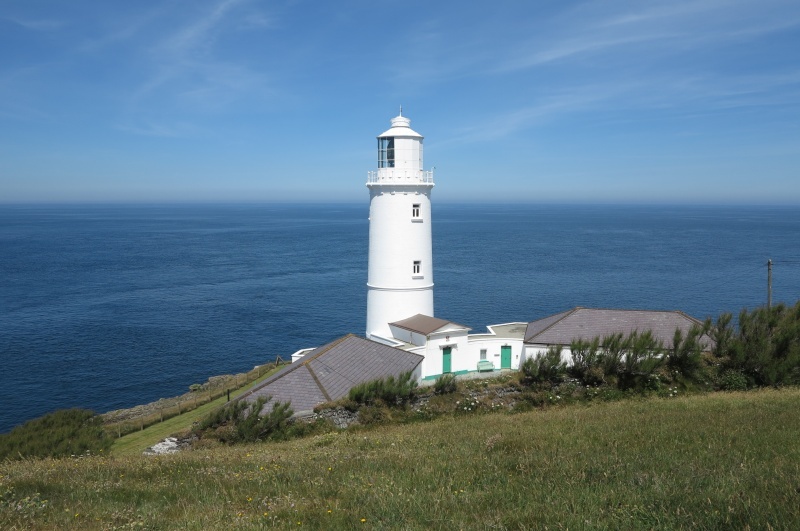 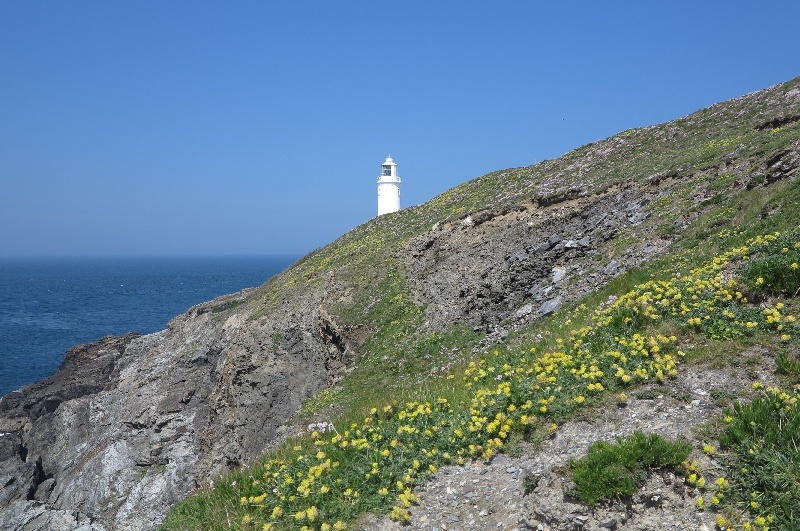 There is good coast path walking with wonderful scenery from Harlyn Bay to Mother Iveys Bay and beyond to Trevose Head, Dinas Head and Boobys Bay. 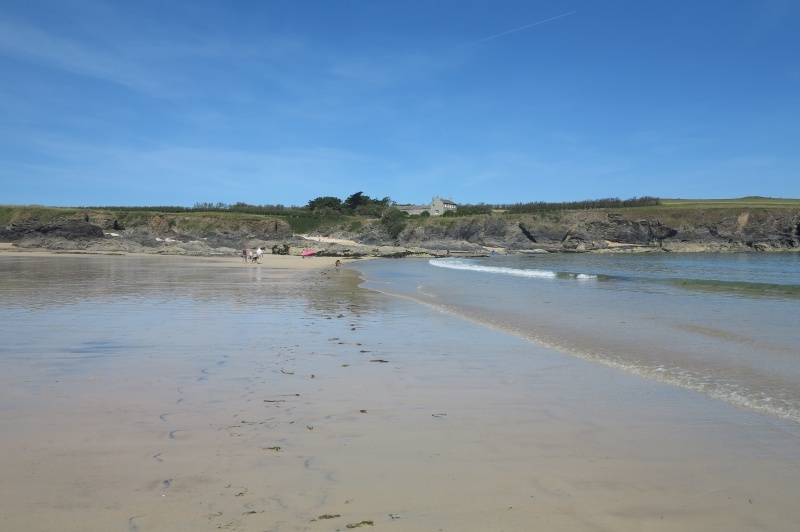 Photos from a beautiful Sunday in June. 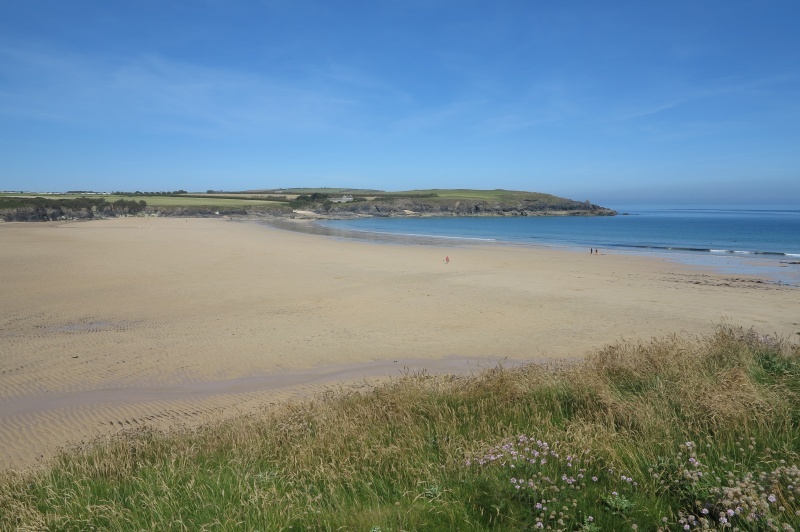 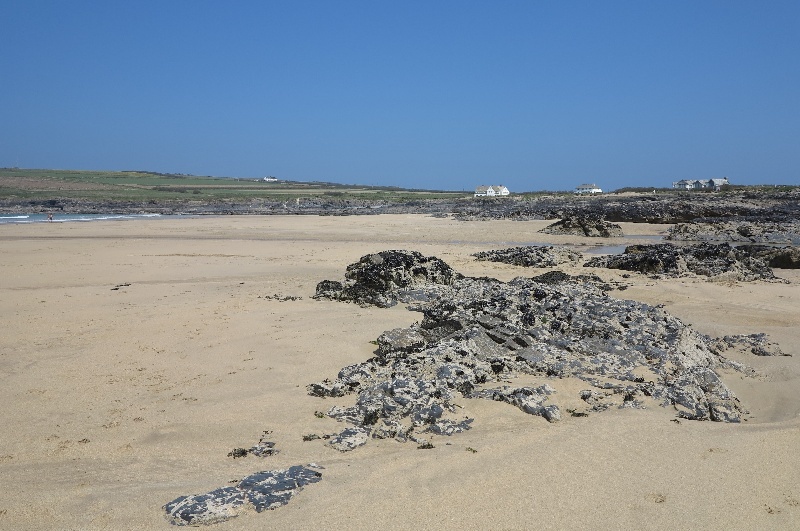 Boobys Bay is a nice sandy beach on the north Cornwall coast and there is good walking on the coast path to Dinas Head and Trevose Head. 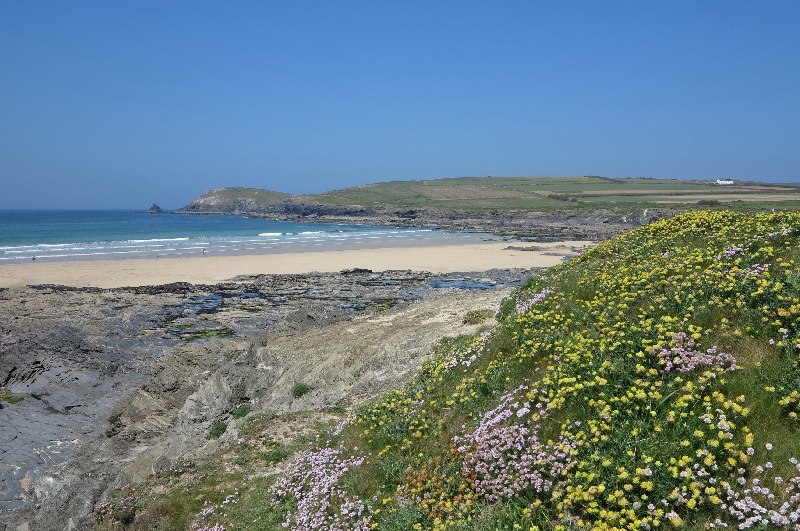 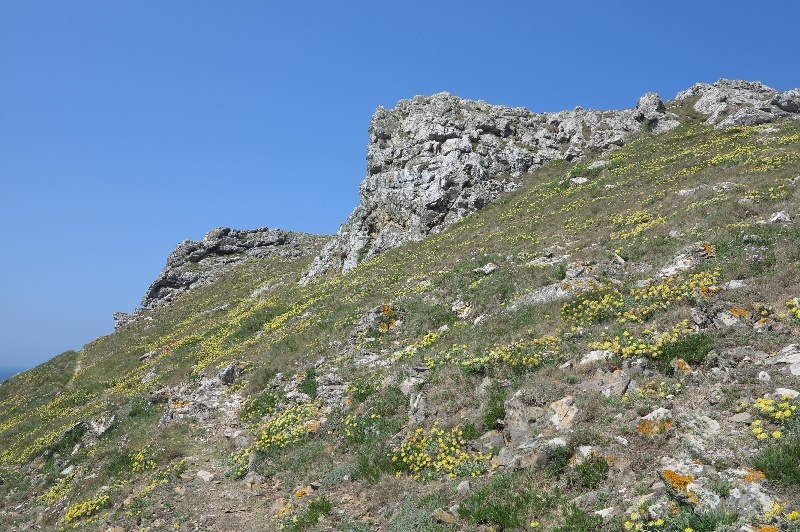 Early May is an ideal time for a visit with the coast alive with summer flowers.